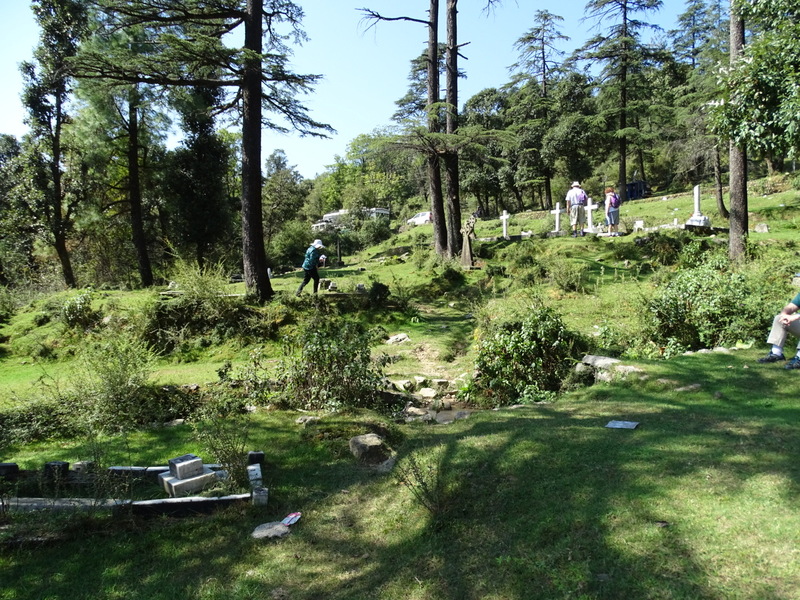 The below images are photos of graves that I took in the churchyard of St John in the Wilderness Church, Dharamshala in October 2015 and later posted to my Instagram account. I didn’t photograph all the graves, as several others in our group were helping to photograph the churchyard. The full set of images are going to be indexed and transcribed by FIBIS and placed on the FIBIS website. My name is Emily Fitzpatrick, I live in Dublin Ireland. My mother’sname Was Delia Perry, Her mother’ maden Name was Adelaide Duncan my grandfather’s. name was Frederick Perry. I think we are related. All good wishes, from Emily. Hi Emily, Many thanks for getting in touch. Yes, we are related. You are my 2nd cousin 2x removed. If you are interested in finding out more about your ancestors let me know and I will email you a chart and report.